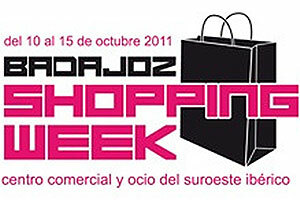 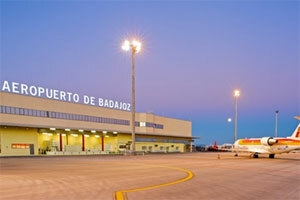 Badajoz is the most populous and economically the most significant city of the Extremadura province. 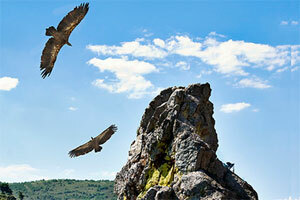 With the Monfragüe National Park located on its doorstep, the area is also an EU designated Special Protection Site for birds, attracting each year over 80,000 bird spotters. 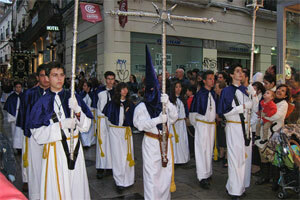 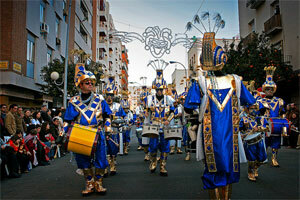 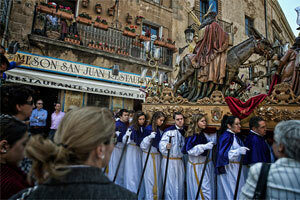 Besides an immense cultural and natural heritage, the region is also famous for its fiestas; the Semana Santa Cacereña – Cáceres' nine-day Easter Festival – and the Carnival of Badajoz attract over 100,000 visitors each year. 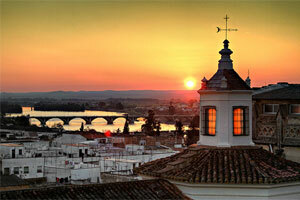 Region with important tourist attractions and a great biodiversity. 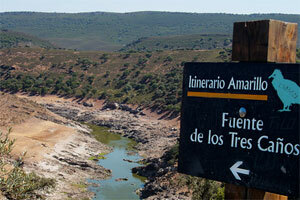 It is necessary to highlight the existence of National Parks of Cornalvo and Monfragüe. 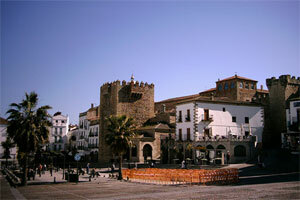 Cáceres and Mérida, located at the Extremadura Region, have been designated as an UNESCO World Heritage Site. 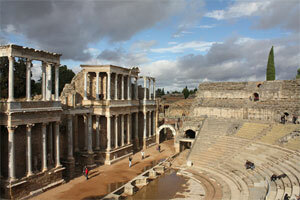 Important Renaissance buildings of Old Quarter of Cáceres and Roman monuments of Archaeological ensemble of Mérida. 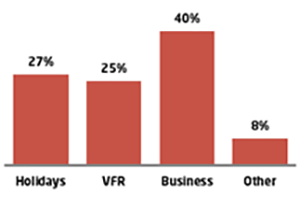 Good performance of existing facilities (hotels). 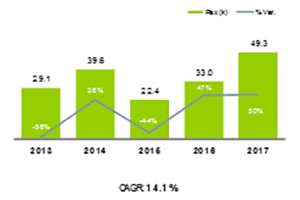 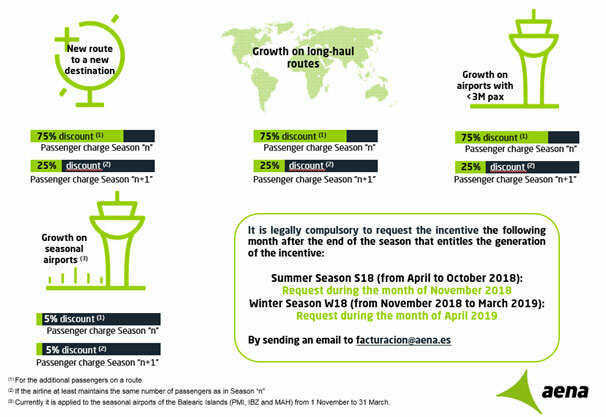 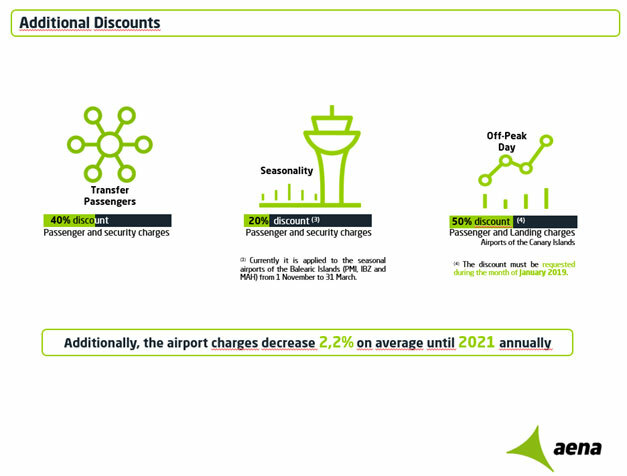 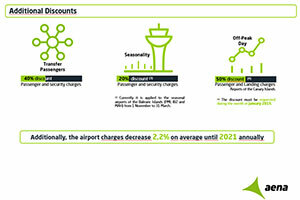 For increasing number of passengers on a route; on long-haul routes, on airports with less than 3 million passengers and seasonal airports during the off-peak season. 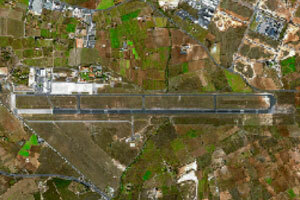 The map shows the population within a two-hour drive from Badajoz Airport (the red square), and the nearest airports in the area. 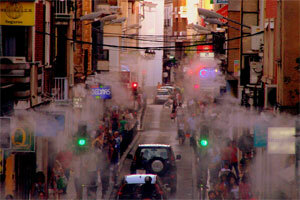 Due to the city's close location to the border, Portuguese shoppers flood the city during the summer months. 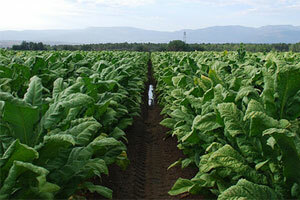 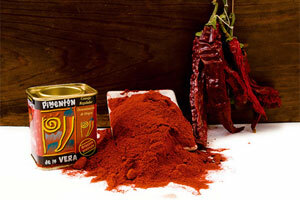 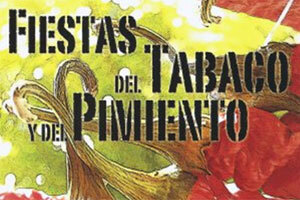 Besides housing a flourishing tourism and service industry – partly due to its close location to neighbouring Portugal – the region is the main tobacco production growing area in Europe and famous for its pimentón de la Vera, red paprika. 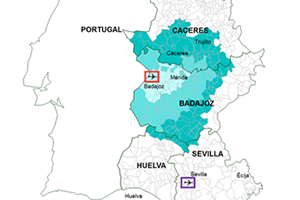 The most-needed scheduled domestic services for the Badajoz catchment include the holiday destinations of the Balearic and Canary Islands. 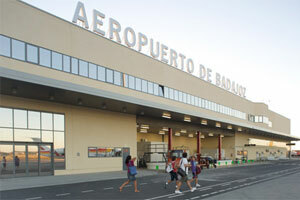 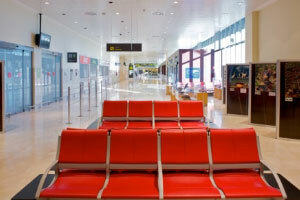 The airport is located 17 kilometres from the capital and 45 kilometres from Merida. 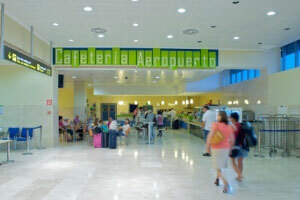 Access to the airport is by an access road which branches off the N-V.
Operating hours: Summer 06:30-18:00; Winter 07:30-19:00.